High value assets are not just things, but can be people too. Whether people or material possessions are involved, the team at P4 Security Solutions specializes in the safe transportation of what matters to you most. 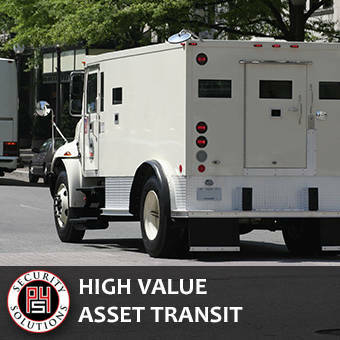 We can assess for you the best method of securely transporting high value assets.